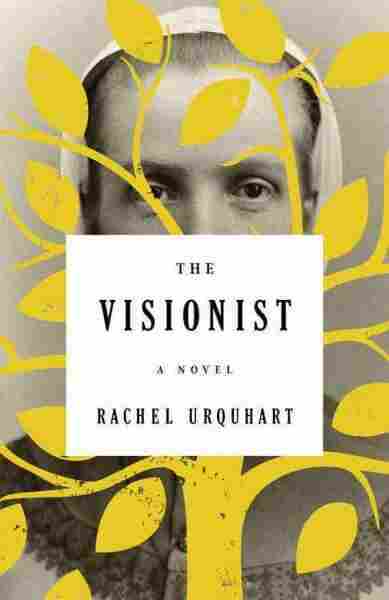 Book Review: 'The Visionist,' by Rachel Urquhart Rachel Urquhart's debut novel, The Visionist, is based in real life: the Visionists were young Shaker girls who began to suffer mysterious fits one day in August 1837. Reviewer Jane Ciabattari says The Visionist is a "surprisingly dark tale," but lyrically written, and offering a fresh look at Shaker life. In August 1837, a group of girls aged ten through fourteen in a one-room Shaker schoolhouse received "signs from the world beyond." One by one they began singing, jerking, chanting, and reciting Latin. This miraculous phenomenon went on for hours. Elder Sister Agnes, the schoolteacher, witnessed it all. Thenceforth these and other Visionists — the name given to those deemed to be "chosen instruments" of Mother Ann, the Shakers' founder — "were allowed to make things that were not simply functional but beautiful, for they had created them under divine inspiration." Rachel Urquhart opens her surprisingly dark first novel with this historic moment, which was among the first of a series of extraordinary outpourings that ushered in a revival among the Shakers, a celibate religious sect founded in the 18th century. The central figure in The Visionist is Polly Kimball, a 15-year-old who helps her mother and brother escape her abusive drunk of a father by setting fire to the family farm in rural Massachusetts. Salvation appears to come at the City of Hope, a nearby Shaker settlement, where her mother indentures Polly and her younger brother Benjamin. There Polly is separated from her brother. (Shakers were required to forsake blood family attachments and carnal relations for a celibate life in which brethren and sisters never touched.) She shares a room with her first friend, Sister Charity, who teaches her the hard-working Shaker ways. 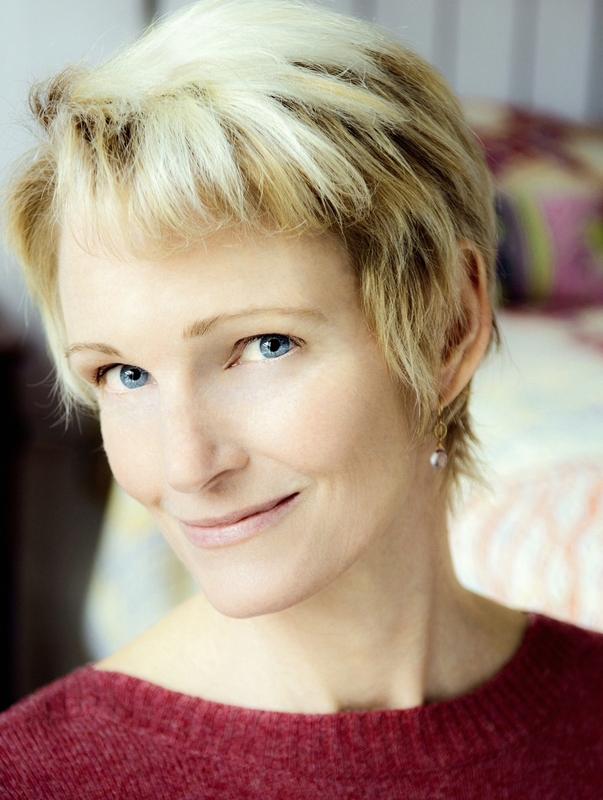 During her first Sabbath meeting, Polly experiences a hallucinatory episode described by Sister Charity: "In her wails and cries resided all the Earth's pain and sadness, yet she appeared so radiant, like an angel warrior delivered into the City of Hope to help us fight against the doom she embodied ... we stood in awe of the gift before us." The Visionist is Rachel Urquhart's first novel. Others in Polly's new Shaker community proclaim her a Visionist. But is she? Urquhart explores this question, building suspense through two other major characters. Elder Sister Agnes, now head of the City of Hope, suspects there is more to Polly's life and visions than the young woman is willing to confess to her. Simon Pryor, a local man investigating the fire Polly set, adds his own interpretation of events as Polly is threatened by further tragedy. Urquhart captures in exquisite detail the cruel demands of grueling poverty in 1840s New England, and, by contrast, the orderly Shaker community. She shows how Sister Charity uses the prized medicinal herbs and tinctures, and how Shaker clothing and furnishings are made. Urquhart layers The Visionist with many startling moments, from the chorus of consoling angels that come to Polly when her father visits her bed at night, to the lengths to which ways her courageous mother goes to protect her. She makes it clear that elements of the Shaker way — new members turned over all property to the community, and impoverished parents who might have had an upward turn of fortune weren't able to reclaim indentured children until they reached adulthood--were less than spiritual. And in the course of her lyrically written tale, she offers a fresh view of this mysterious religious sect.